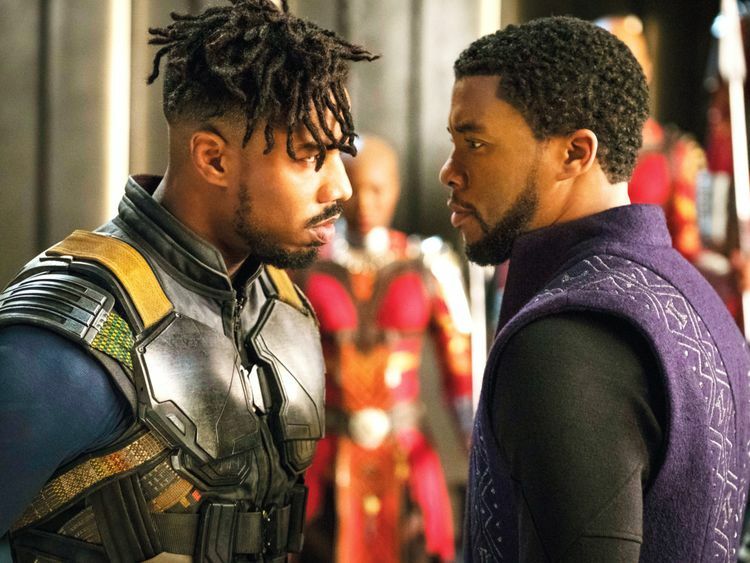 Following ‘Black Panther’s’ recent Oscar nomination for best picture and a big night at Sunday’s Screen Actors Guild Awards, the Marvel film is returning to select AMC theatres for free screenings for a limited time. The ‘Black Panther’ cast took home the top prize at the SAG Awards, beating out the casts of ‘BlacKkKlansman’, ‘A Star Is Born’, ‘Bohemian Rhapsody’ and ‘Crazy Rich Asians’ for film ensemble. “When we look at that and the importance of the academy recognising [‘Black Panther’], what’s so wonderful about it ... [is] the importance of telling different kinds of stories. The importance of telling the kinds of stories that haven’t been told before,” Marvel Studios head Kevin Feige previously told The Times in response to the film’s nominations. Directed by Ryan Coogler, ‘Black Panther’ was released February 16, 2018. The film went on to gross more than $700 million in the domestic box office and $1.35 billion worldwide. In addition to the screenings, Disney will be donating $1.5 million (Dh5.5 million) to the UNCF, an organisation that helps African American students attend and graduate from college.